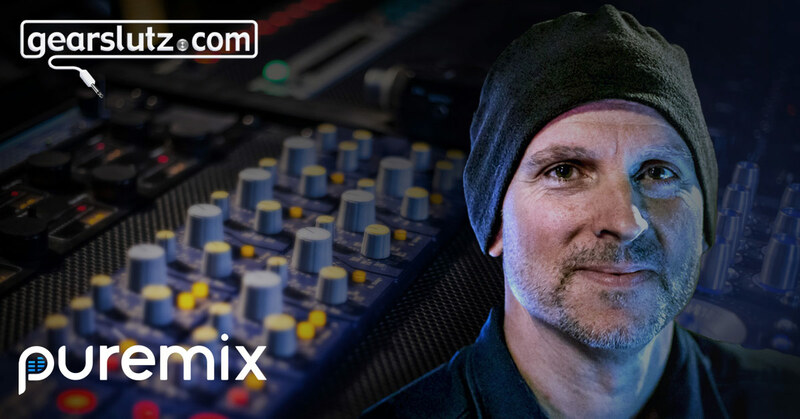 All pureMixers have a special opportunity to ask Grammy Award-winning mastering engineer Brian Lucey ANYTHING! Mastering can be an elusive subject. There is a lot of mystery to what happens to your track when it goes off to mastering. How loud should it be? Should I bypass my 2bus processing? Should I limit? Should I EQ my mix bus? What the #@$% is a LUFS? Be sure to watch Brian’s Mastering Philosophy & Techniques video and then come ready with questions about mastering, workflow, business, clients, studios, gear, hats, etc.